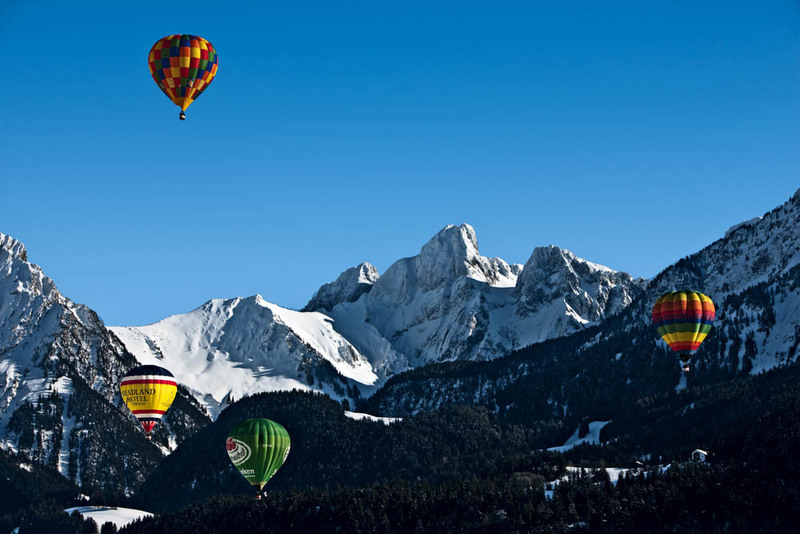 Hot air ballooning in Chateau-d'Oex, it's also the venue for the International Hot Air Balloon Week every January. The Lucerne Cultural and Congress Centre, this building hosts concerts during the Summer festival. 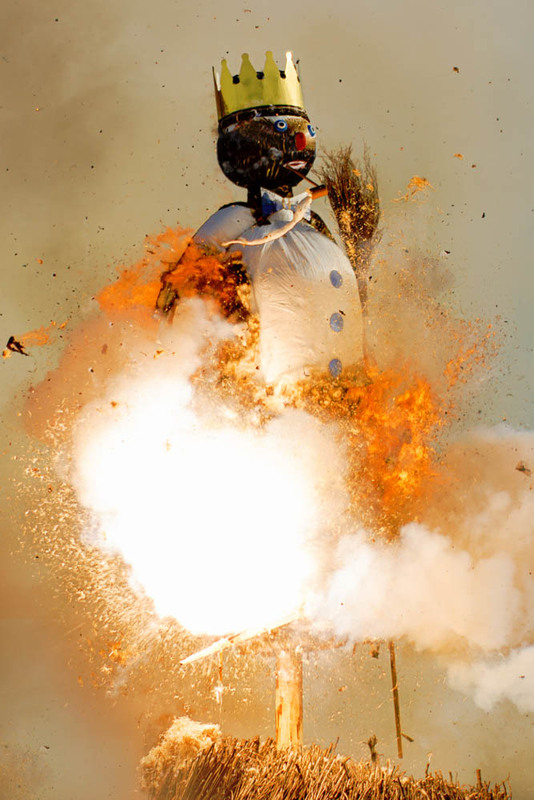 A giant snowman is set alight, this ancient custom is performed in Zurich to chase away winter. Dressed in traditional costume and ready for yodeling. 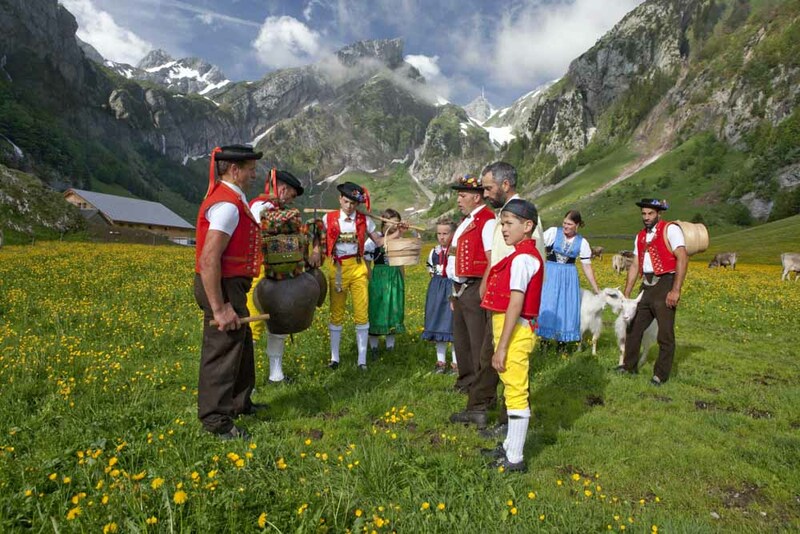 Every three years Brig-Glis holds the largest yodeling festival in Switzerland. There’s a reason Switzerland has been dubbed the ‘happiest country on the planet’ (according to the 2015 Happiness Report): in addition to all that nature, there’s always something fun and fabulous worth seeing, doing and experiencing. 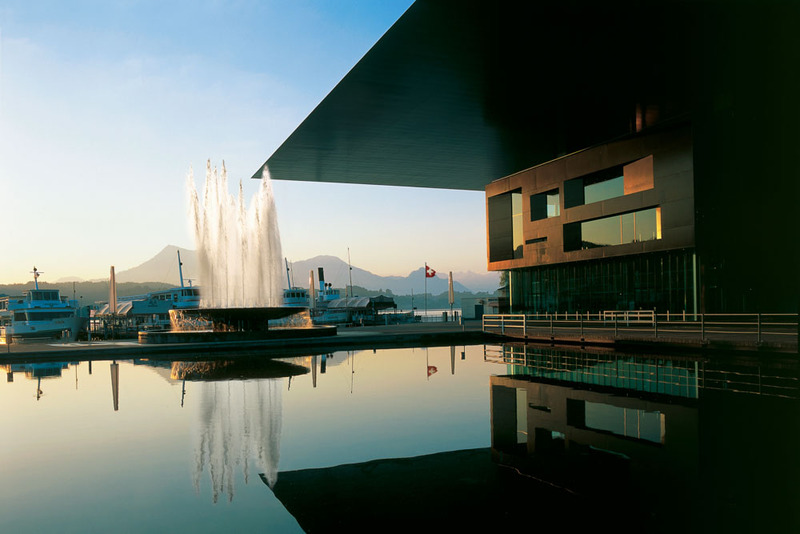 The Lucerne festival is a festival in three parts, with orchestras, conductors and soloists coming together during summer (the summer Festival), at easter (the easter festival) and in November (the piano festival) to celebrate the wonder of music. Art Basel is one of the world’s premier art fairs, bringing together artists, galleries and patrons in celebration of modern art from the 20th and 21st centuries. For the duration, the city is abuzz with events, exhibitions, parties and lots more. Next year Art Basel will be held 15-18 June. Held in Zurich on the third Monday in April every year, this ancient custom involves the ceremonial chasing away of winter by burning the Böögg, a giant snowman sitting atop a stack of wood. Prior to setting him alight, there is a procession of the guilds from the Bahnhofstrasse to Limmatquai and the Sechseläutenplatz. Celebrated since 1891, the Swiss National Day is held on 1 August each year, with community-based celebrations, fireworks and bonfires in many big cities and larger communities. The story of Heidi, Johanna Spyri’s tale of an orphan who is sent to live with her reclusive grandfather in the Swiss Alps, was originally published in 1880, and since then no fewer than 19 movies, television adaptations, and animated features have been made of the classic tale. This year will see the release of another film adaptation: Heidi stars screen veteran Bruno Ganz as Grandfather and newcomer Anuk Steffen in the title role, not to mention some pretty spectacular Swiss scenery. The Alpine Ascent in the Bernese Oberland, and the Alpine Descent in Sumiswald – Held in June and mid-September respectively; cattle adorned with garlands and decorations come or go from the mountains. What about Basel Fasnacht?? Not to be missed!